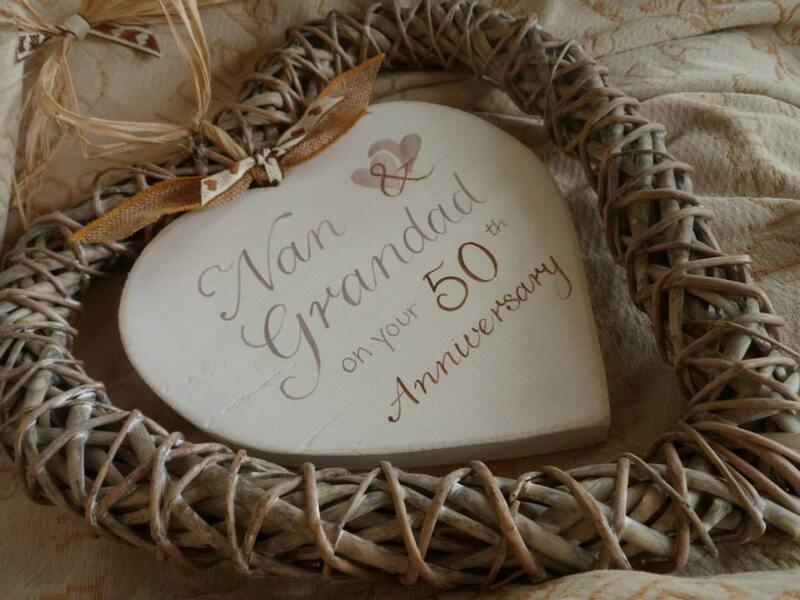 We bring special occasions to life with our ‪‎bespoke gifts. 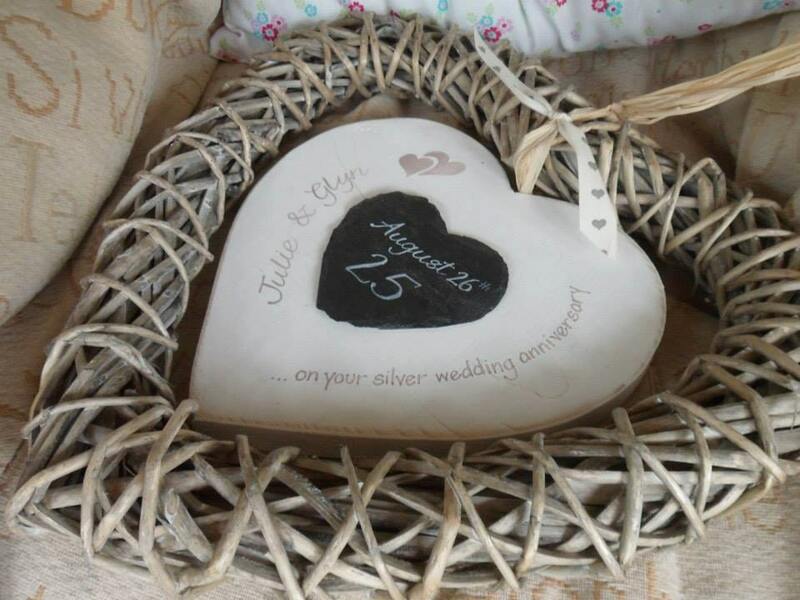 We have handmade shabby chic distressed white wooden hearts with a slate insert....... Finished with or without a wicker surround. 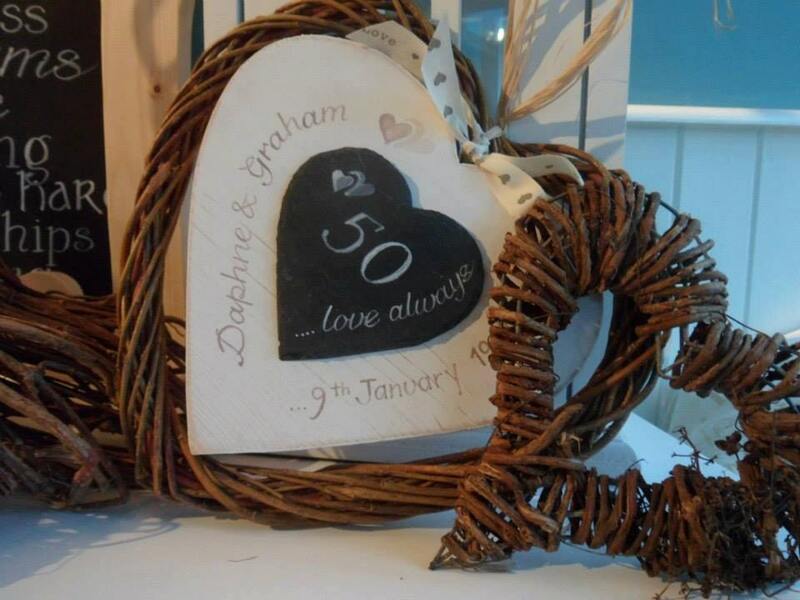 Pictured is a 22cm heart with a 35cm chunky surround and an 18cm heart with a 24cm willow heart surround. Alternatively we also have hearts without the wicker surround. All of our wooden plaques are hand painted, and then sanded back to reveal the wood grain. Finished with raffia and ribbon they truly do make a fabulous wedding, anniversary or engagement gift for family and friends. 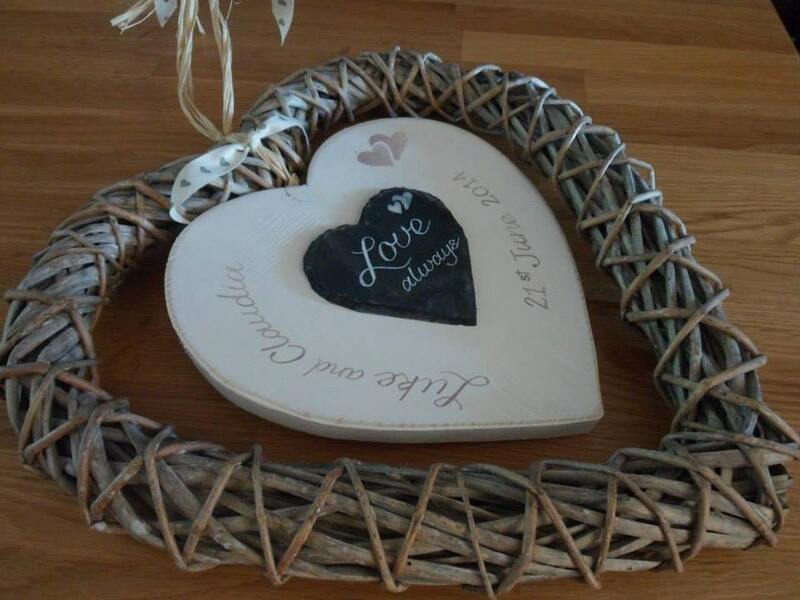 It looks fabulous on it's own or set inside a small 24 wicker heart or chunky rustic 35cm hanging wicker surround. 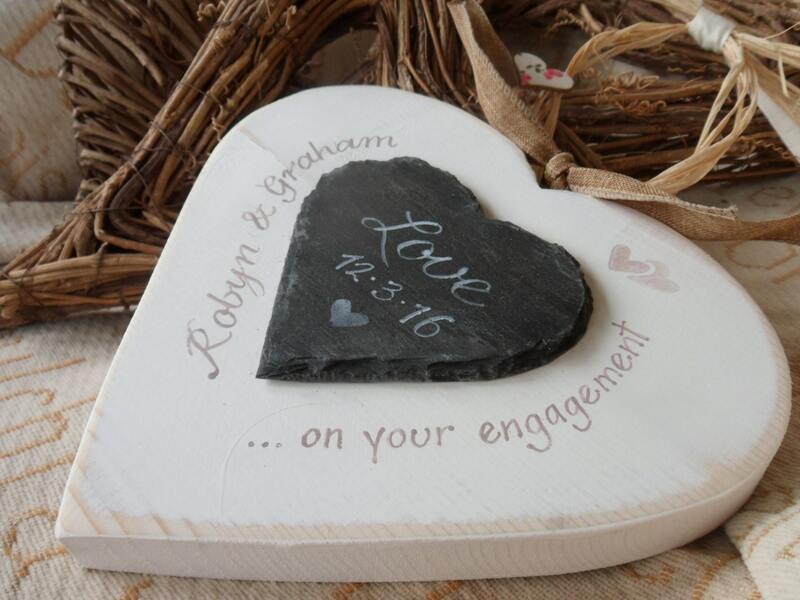 Available in both slate and wood, you can choose to personalise as you wish. Please make sure you purchase with wicker and the size if you require both hearts and wicker surrounds. Description when ordering a bit confusing but got the correct item. Bought for a wedding present and they loved it.